When we want play M4P music in the device other than Apple Music, we must remove DRM protection of M4P, convert M4P to MP3, which is no DRM protection, played in so many different device. M4P in Apple Music, is protected by DRM, apple protect all music in Apple Music, so that customer can only play those music in apple device, and even we can not play Apple Music offline for long time. We always have the trouble when we want play Apple Music in other device rather than Apple Music. “ How to convert M4P to MP3? ” It's one same question we always have. Why we want convert M4P to MP3? Because M4P is protected by DRM, but MP3 is widely used in different phone, music player, can be burned to CD. So when we can convert M4P to other format music, we mostly choose MP3 format. 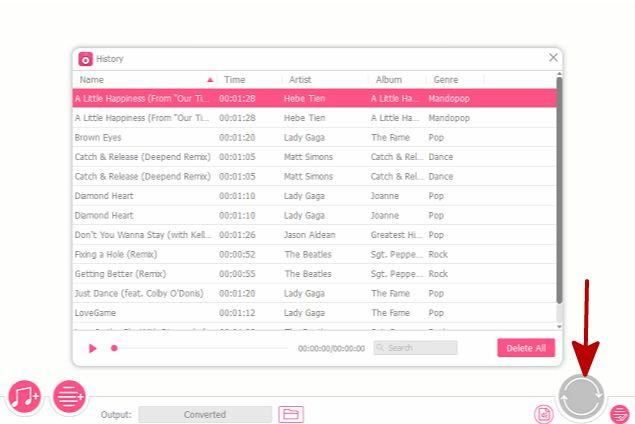 With Eelphone Apple Music converter, we can remove DRM from Apple Music, so that we can convert M4P to MP3. Just with several clicks, you can convert M4P to MP3. Lossless music quality. No need of professional knowledge. How to convert M4P to MP3 in the easiest way. We gonna to provide the easiest method to convert M4P to MP3 on Window and Mac. 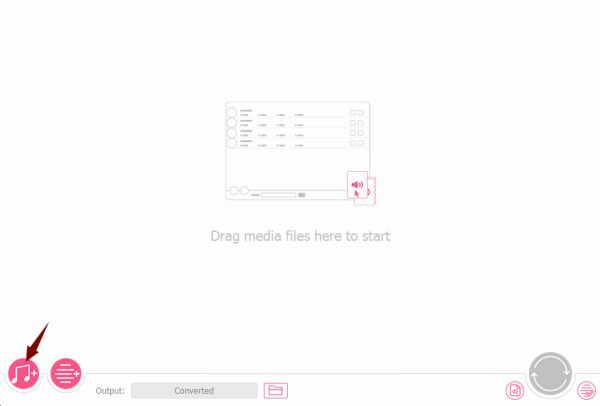 Step 1: Click on “ Download ” above, own Eelphone Apple Music converter in your Window or Mac, after installing, launch it, just double click on it. From the home page, click on “ Load iTunes Library ” from the home page to import M4P from itunes. A t the same time, you can see “ Add Files ”, where we load music unprotected by DRM. Step 2: From iTunes Library, select the M4P music from iTunes Library. Step 3: Choose the aim format of music, rather than MP3, there are also other output format: M4A, AAC, FLAC, WAV, M4B. You can choose the output format as you like. After selected MP3, define the output music quality, lossless output quality is popular. 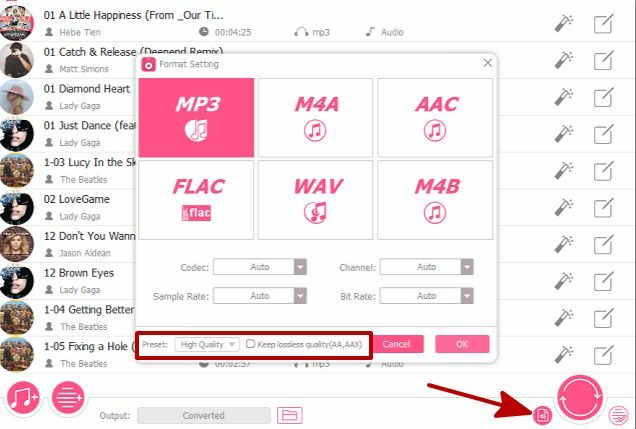 Step 4: All is already now, click on “ Convert ” to start convert M4P to MP3, just wait a few minutes, you can convert M4P to MP3. 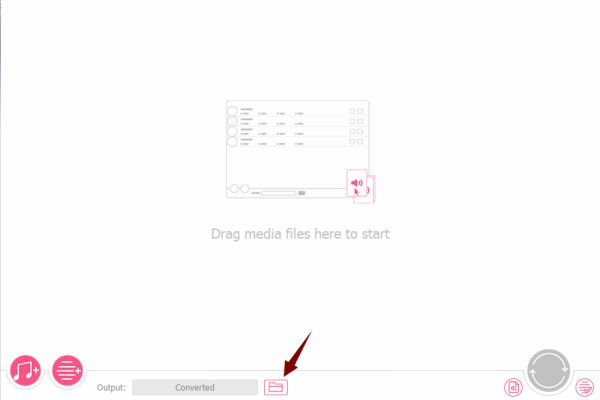 Step 5: When we converted MP3 to MP3, all converted music are in “ Converted ”, click on it to see the detail. Step 6: If you want see the save path of converted music, tap on “ Open ”. From the detailed step, we have convert m4p to mp3, we can also convert m4a to mp3, remove drm protection. Free download to use Apple Music in other device.